Following these simple, yet important tips while riding your motorcycle could help you avoid a motorcycle accident. Speeding: Reduce your speed and don’t be in a rush to get to your destination. More than one-third of the total motorcyclists killed in accidents in 2013 were driving over the speed limit, compared with only 21% of passenger vehicle drivers. Impaired Driving: The legal limit blood alcohol concentration is .08 percent in Missouri, but you should never drink and drive. Almost 30% of motorcycle fatalities involved drivers that were over the limit. Not only does impairment cloud your judgement regarding the laws, you are more likely to take your attention away from the task of driving. 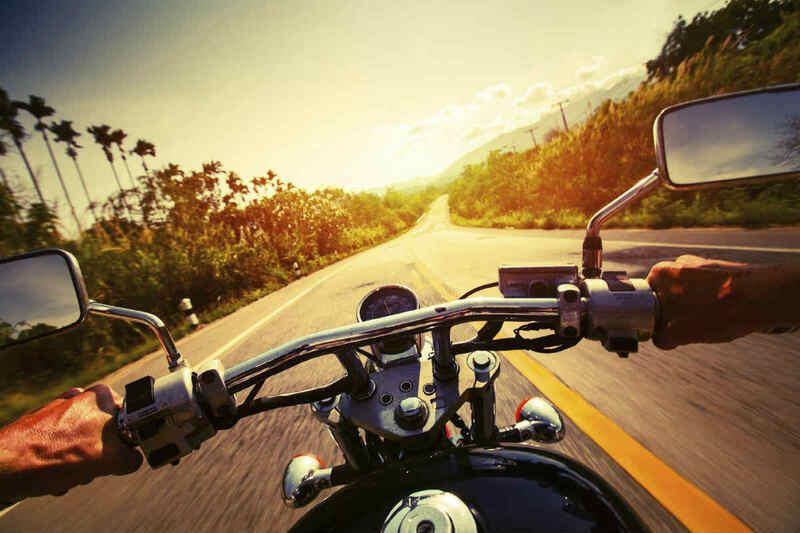 Avoid riding your motorcycle if you are under the influence of any mind altering substance, prescription medication, or feel that you are impaired in any way.